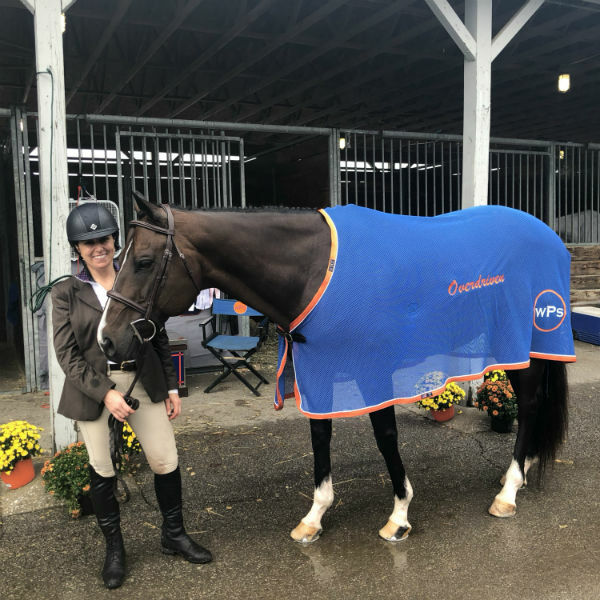 The TAA will be awarding four high-point awards to the highest-placing horses from TAA-accredited organizations in four divisions. The winning rider will receive a gift bag and the associated organization with the winning horse will get a cash prize. Four TAA high-point awards were given out during the 2018 T.I.P. 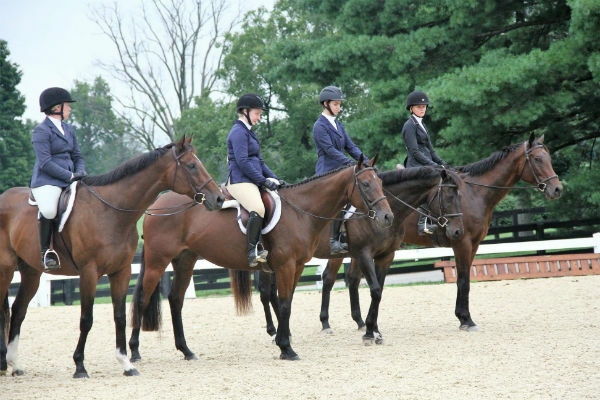 Championships for horses that were adopted from TAA-accredited organizations.